Jon Bernthal addresses the Marvel Netflix shows getting canceled, which includes Iron Fist, Luke Cage, and Daredevil, with a cancellation announcement expected for Punisher any time now. While it is a given that Punisher will be canceled, executive producer Steve Lightfoot recently filled in SYFY that he would like to do a Season 3. "We left season two in a place where my hope was everyone would just be like, 'Fantastic, I can't wait for season 3,'" he said. "And if we get to make season 3, I'll be absolutely delighted. I would love to make 10 seasons." However, head of Marvel TV, Jeph Loeb, added, "That's not our decision to make... It's ultimately going to be Netflix's call, as it is with every show. We are beholden to the network and it's the network who decides whether or not we're going to do it." Regarding why Netflix has decided to cancel the Marvel TV show is not exactly known, as there has been lots of blame on both sides. It has been said Netflix wanted to cut down the number of episodes for the Marvel TV series, but reportedly, Marvel TV was against that. At the same time, it has also been rumored that Marvel canceled the Netflix shows. It is known that Disney is launching their own streaming service to compete with Netflix later this year with Disney+, which will have Marvel Studios series (not Marvel TV). It's possible Netflix doesn't like the idea of Disney competing with them, so they canceled the shows, or it could very well be possible that Disney and Marvel Studios don't want the Marvel TV shows on Netflix anymore while they are launching the Disney+ series. Regardless who is to blame, it is also known that Netflix has the rights to the Marvel TV series for years to come, which means the characters in their current form won't be popping up elsewhere. 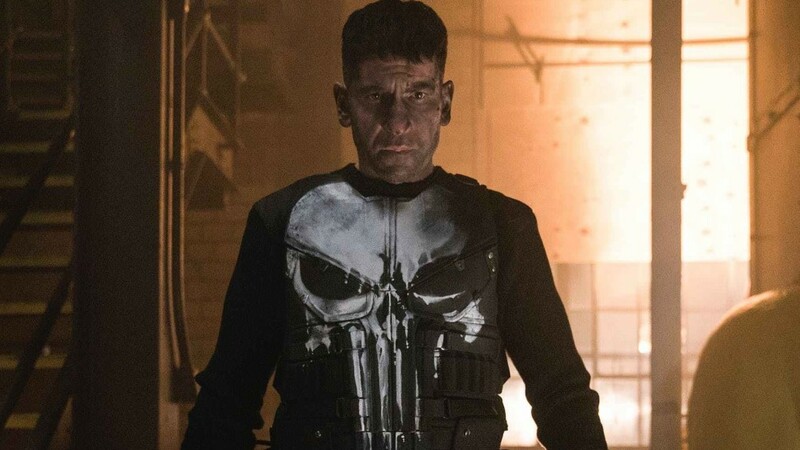 Of all the Marvel Netflix shows, Punisher is my favorite, and I'm a big fan of Bernthal. I just started watching Season 2 and am pretty happy with it. The first episode was really good. Sad to see it go.